[EVENT CLOSED] – Missed out on our pilot event? View the five key takeaways here. There’s never been a better time to expand into Singapore. The city-state’s startup ecosystem is flourishing – she ranked #1 in the world for startup talent in 2017 and raked in US$ 1,190M of funding as of November 2016. What are the various funding stages a startup experiences in its lifetime? What are the types of documentary requirements at each stage? Learn about the life cycle of Singapore startups here. 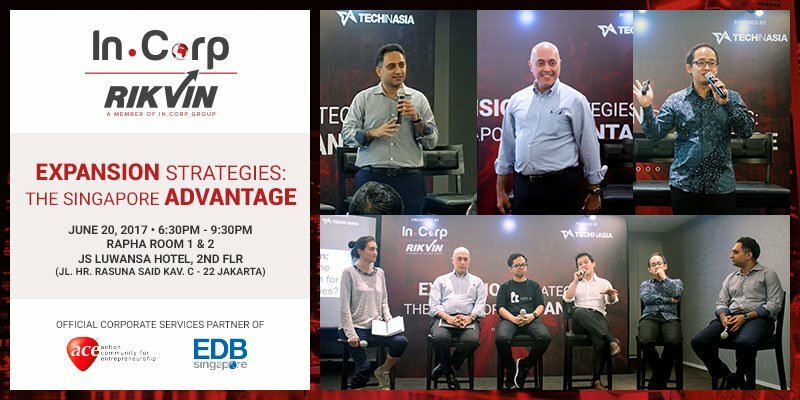 While the ease of doing business in Singapore is evident and the potential move into Singapore is an exciting one, how can startups navigate the challenges that come with venturing into new territory? This is where we can help. 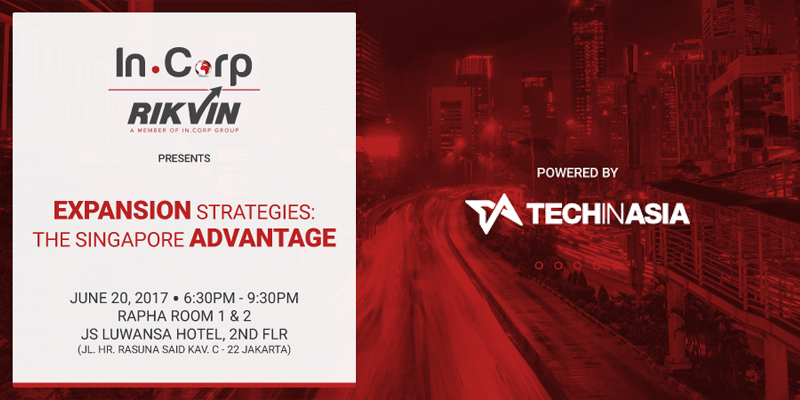 Coming June 20, In.Corp will be holding an information session for startups in Indonesia and the region in conjunction with Singapore government-affiliated Action Community for Entrepreneurship (ACE) and regional media platform TechinAsia. We will cover topics ranging from the benefits of expanding into Singapore to the nitty gritty details of the expansion itself. Panel Topic: What should be the Singapore approach for Indonesian companies? Does it make sense to launch my product in Singapore? What are the legal requirements to bring my business to Singapore? What’s the procedure? 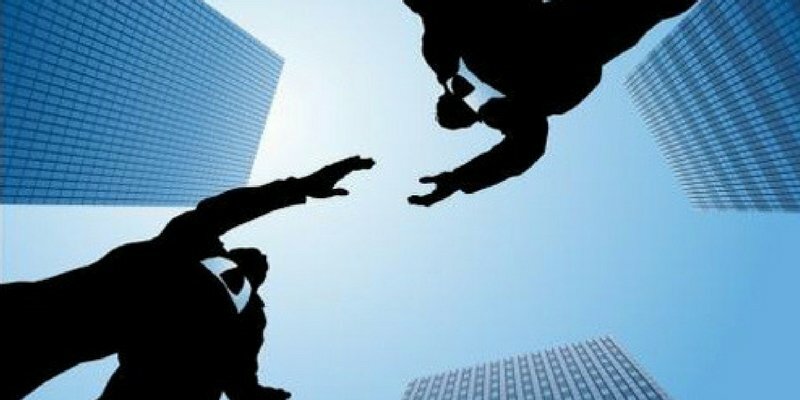 How do I approach the Singaporean consumer or enterprise client? As a startup from Indonesia or elsewhere in the region, what are the pros and cons of setting up a legal base in Singapore? What’s the procedure and what are the common mistakes?